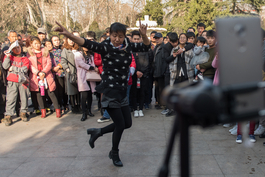 (Beijing) — Chinese park culture is so distinct that Jeremiah Jenne leads tours of it. 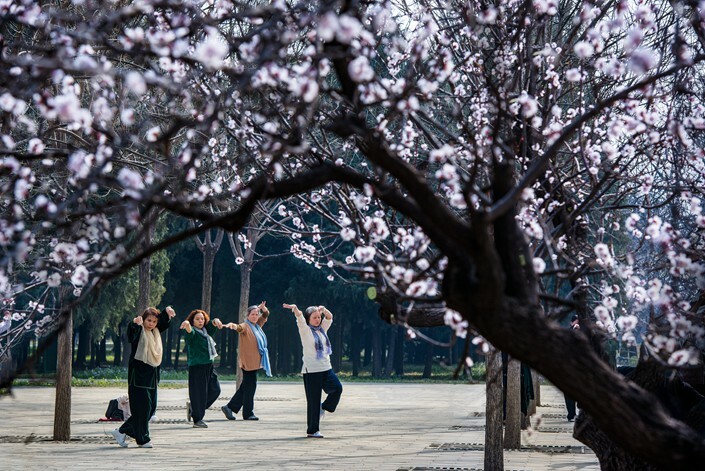 The Beijing-based American historian dedicates roughly half of his Temple of Heaven walk to the gardens surrounding the iconic landmark, describing Chinese park pastimes to the English-speaking tourists he guides. Different corners of the famous park, he points out, are occupied by different tribes: In one part, groups practice tai chi. In another, men and women perform acrobatics on shared gym equipment. Around the corner, teams play hackey-sack. A few regulars show off their unusually well-defined pecs. But that may change. The vast majority of people exercising in parks are older, and today, fitness habits are subject to a generational divide. 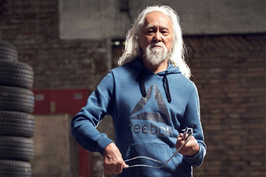 With a younger generation, and a more modern China, Chinese exercise culture is changing. Young people are increasing turning to private spaces for fitness. Private gyms are not new to the country, but the past couple of years have seen unprecedented growth: Over 2016 and 2017, over 37,000 fitness clubs opened, according to a report by the Chinese Athletic Association. And the offerings are becoming increasingly diverse. As such, a service that helps consumers keep track of it all is doing big business in Beijing and Shanghai. Through Guava Pass, which launched in the Chinese mainland in 2016, members can pay a set fee to access classes at different gyms across their city, which they book online. Classes on offer include everything from cycling and boxing to meditation, aerial yoga and pole dancing. But treadmills alone don’t cut it. Chia notes the trendiest options that GuavaPass members choose are spinning, Pilates, boxing and high-intensity interval training. “Just having ordinary gyms is not enough. We’re past that. People want more,” says Kat Tsang, as she sits on a plush orange cushion in a swanky, brightly-colored spinning studio in Beijing. 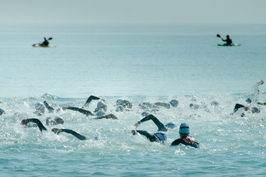 Tsang, studio marketing manager in Beijing for Taipei-based SpaceCycle, has been working in fitness for years. As such, she has had a first-row seat to the industry’s growth — and transformation into a luxury lifestyle product. Nothing is more emblematic of the trend than her own employer, SpaceCycle. 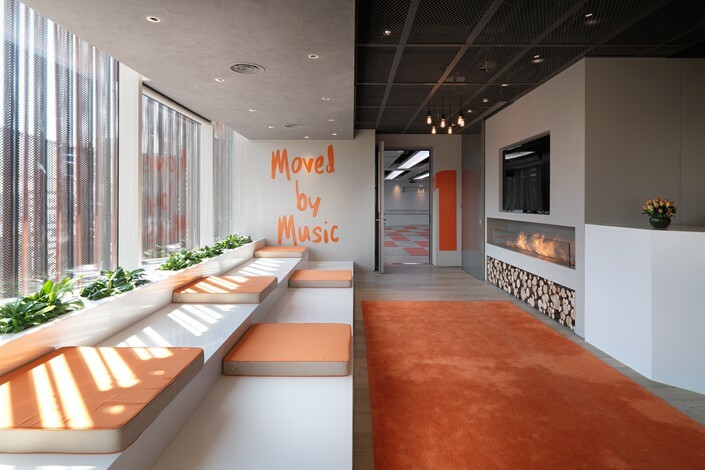 Over the past two years, the company has opened its massive, state-of-the-art studios in high-end retail spaces. Tsang speaks to me from the third floor of Beijing’s Taikooli North, which is dedicated almost entirely to high-end fashion labels, including the likes of Miu Miu and Alexander McQueen. 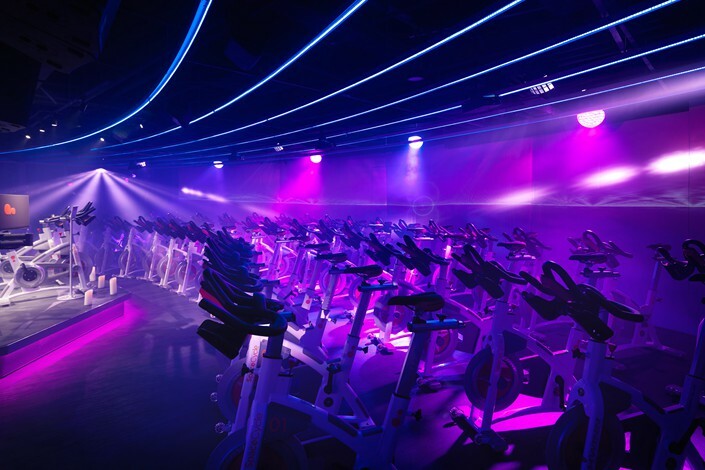 The studio, which charges 258 yuan ($37) per one-hour class (though class passes are cheaper when bought in bundles), caters to high-earning young professionals who demand more than the tired treadmill-and-dumbbells formula. Spin classes at SpaceCycle take place in high-tech rooms with floor-to-ceiling LED screens that flash eye-catching animations in time to the (blaring) music’s beat. Outside the spin rooms are well-equipped locker rooms with heating floors and a lounge. Much like parks did for a previous generation, today’s fitness center is about more than burning calories — it serves an important social function. Jenne adds that while “many younger people prefer gyms or jogging to park exercises,” others simply don’t exercise at all. Tsang believes there’s more to it than that, pointing out that the rise in the popularity of fitness classes — as opposed to just open gyms — is directly due to young people’s desire to socialize outside of work and home. “Technology is getting so crazy — you could just scan a QR code to get into a gym,” she says. And she’s right — China’s first “shared gyms,” which can be unlocked by scanning a code with your phone much in the same way you’d unlock one of the country’s ubiquitous shared bikes, opened last year.